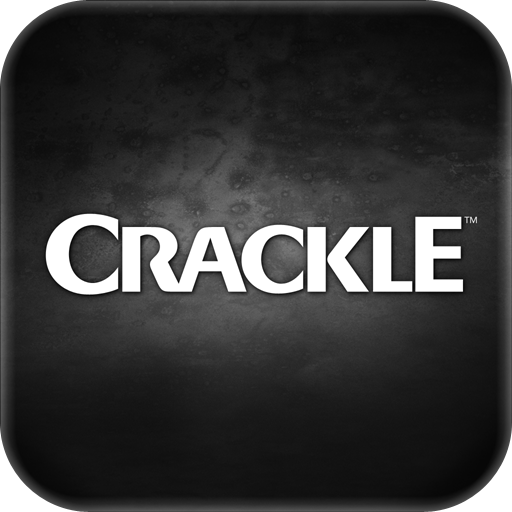 Featured in both of our Apps For TV Lovers and Apps For Movie Buffs AppLists, Crackle is a great option for on-demand video content. 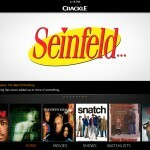 In the past, changes have primarily consisted of new movie and series choices, but today's release of v3.0 introduces an overhauled user interface and expanded viewing capabilities along with some new content. Seemingly an efficient design, the previous UI consisted of a very distinct grid format organized in alphabetical groups for browsing and searching with a three frame section for program details. It was a layout that succeeded, I think, but it appears most users felt it could be notably improved. 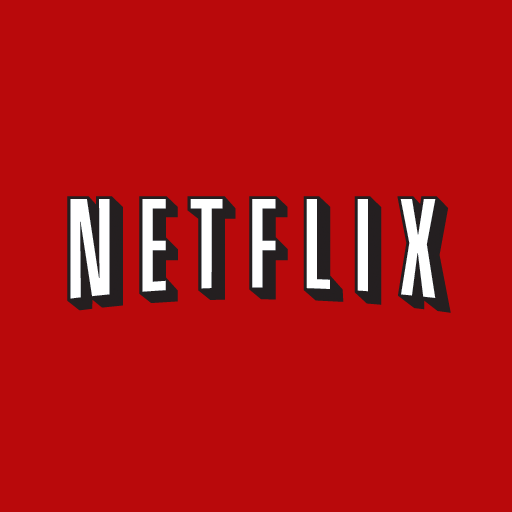 For the new UI, Sony went with a design very similar to Netflix. In the browsing areas, posters are now double the size and much more tightly packed, plus no more printed titles or alphabet groupings. Although, listings are still displayed in alphabetical order, just not separated. The movie details have changed as well. Not only are we provided a short synopsis, movie and show details now include basic credits and a field informing how long the movie or series will remain available on-demand. As for TV shows, episodes are much more clearly listed, including a progress meter. 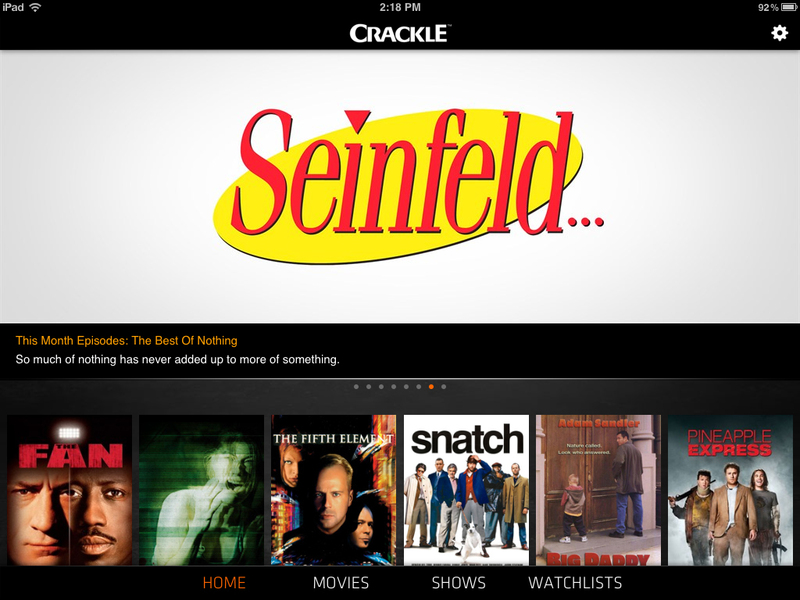 In terms of new content, Crackle v3.0 has a handful of new movies and shows to watch, but Sony is also offering exclusive mobile access to Seinfeld's latest series, Comedians In Cars Getting Coffee.